To be “suitable and sufficient” a COSHH assessment needs to address the risks associated with the use of hazardous substances and decide on what measures are needed to reduce them to an acceptable level. The best way to achieve this is to base the assessment on the work. 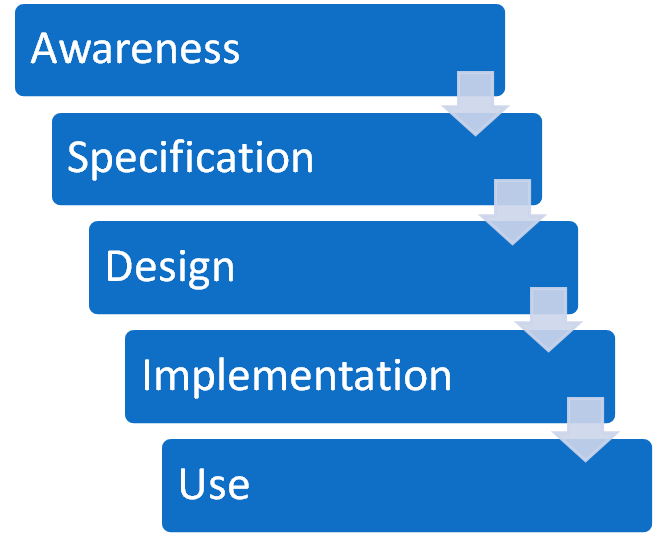 COSHH assessments should be focused on the process or task rather than the substance. Although this provides a good overview of the process it is a little vague. 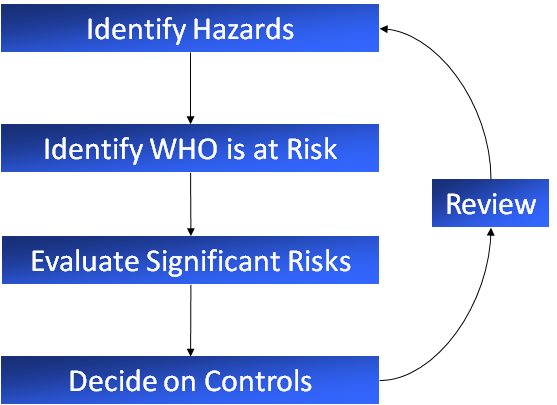 In particular, it doesn’t really set out what is involved in the crucial third step – evaluating significant risks. What substances are workers (and others) exposed to? What is currently being done to control exposure? What needs to be done to improve control? 1. What substances are workers (and others) exposed to? Starting with the task or process work out what substances are present – including both those substances bought in and those generated by the process (the latter often present the most significant risks). 2. What harm can these substances cause? For substances bought it should be possible to determine the hazards they can present to health by looking at the label on their containers and the safety data sheet that suppliers must provide. 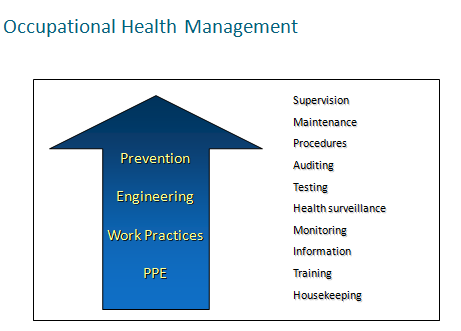 Information on process generated substances might be more difficult to locate, but the Health and Safety Executive publications and their website are often a good place to start. For many people this is the end of the assessment, but if you stop here you have only identified hazards and haven’t addressed the risks. You need to continue to consider the other questions. The methods used will depend on circumstances. Sometimes observation is enough where it is obvious that improved controls are needed. 4. What is currently being done to control exposure? This question may be combined with the previous one. In most cases a COSHH assessment will be undertaken for an existing process where there are likely to be controls in place. You’ll need to identify what they are. With a new process, the initial COSHH assessment should be carried out before the process starts. 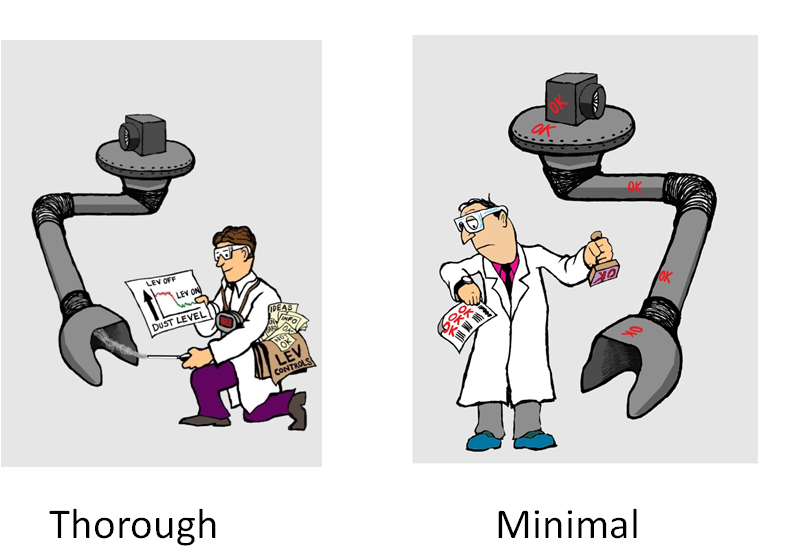 In that case you’ll need to identify what control options are available. 5. Is that good enough? This may be asked in conjunction with questions 3 and 4. Once it’s been established what controls are available a judgement needs to be made on whether they are reducing exposure to a low enough level. 6. What needs to be done to improve control? If existing controls aren’t good enough then, clearly, improvements will need to be made. 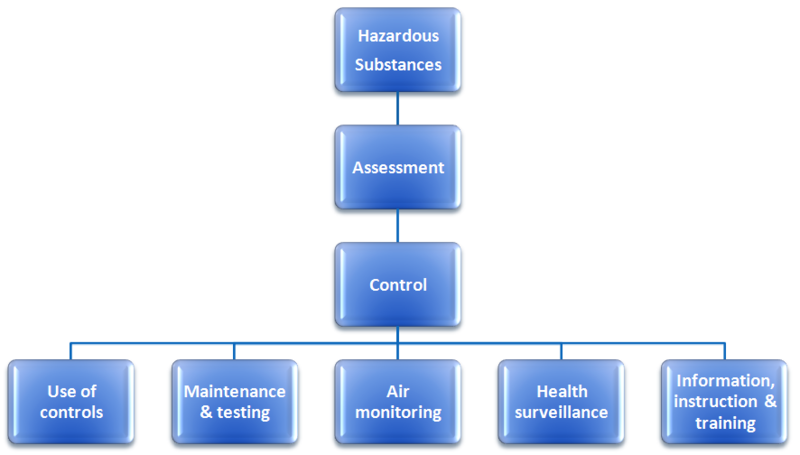 A COSHH assessment should identify what measures are needed to control exposure. Even where exposure is below exposure limits if there are ways of improving control they should be considered. For example, if personal protection is being used, even if it is adequate to reduce exposure below exposure limits, an attempt should be made to identify alternative controls. 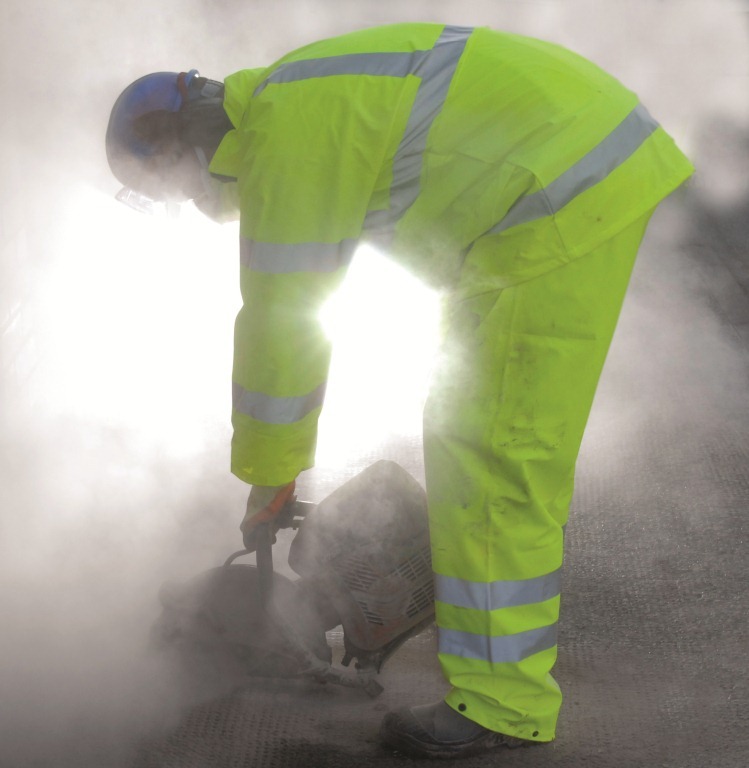 Also if workers are exposed to carcinogens, mutagens or asthmagens, COSHH requires that exposure should be reduced to the lowest level reasonably practicable below any relevant limit. So in such cases it is particularly important to try to identify any additional controls. 7. What else needs to be done to ensure that adequate control is maintained? This is probably the most neglected aspect of COSHH assessments even though the Regulations are quite explicit in requiring the assessment to consider what measures are needed to ensure compliance with all the regulations. what information, instruction and training is required to ensure workers know why the controls are needed, how to use them correctly, procedures for reporting faults etc. The Control of Substances Hazardous to Health Regulations (COSHH) are undoubtedly the most important legal requirements for occupational hygienists working in Great Britain. They’ve been around for a long time now – the first version being enacted in 1988 – yet, in my experience, there are still many organisations that haven’t completely got to grips with them. One of the main problems is that many employers do not fully understand the Regulations and what they require and often misinterpret them. Employers whose operations involve the use of hazardous substances have to undertake a risk assessment in order to decide on what controls are appropriate. The other measures are then about they need to do to ensure that the controls remain effective (they’re the management controls that I’ve discussed in a previous post). The first mistake employers often make is to forget the real objective of COSHH – i.e. controlling the risks. They put a lot of work into the assessment, often generating a lot of paperwork, but don’t follow through to implement effective control regimes. The assessment is important – it is needed to establish priorities by deciding on which are the most significant risks, but it is primarily meant to be a tool to allow the employer to develop an action plan. It’s a means to an end not an end in itself. The second common problem is that many employers do not understand how to undertake the assessment. It is quite common to focus on the substances used taking information from the safety data sheets provided by the suppliers and transferring it to a standard form , in effect, producing a summarised data sheet. This often involves a lot of time and resources, and although such summarised data sheets can be a useful information tool they are not a risk assessment. To see why this is the wrong approach it’s useful to take a look at the wording of COSHH regulation 6 which sets out the requirements for the assessment. The key words that I’ve highlighted are “the risks created by the work”. The substances present hazards but, as the Regulations clearly state, the risks are associated with the use of the substances. I’ve heard many people state that they have carried out the assessments for all their substances. This normally indicates that they haven’t got it right. It’s not the substances that need to be assessed, but the work involving their use. 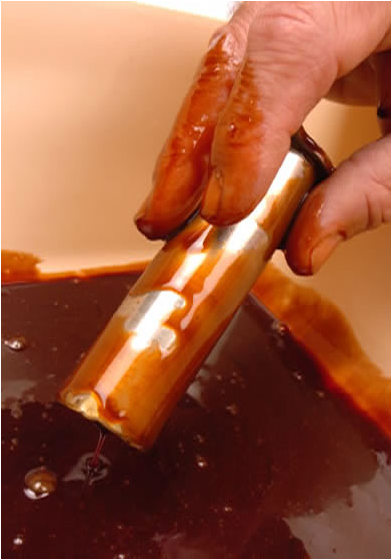 For example, take a simple case where solvent is used for cleaning purposes. The risks, and the necessary controls, associated with using a few millilitres applied with a cotton bud are clearly quite different than using several litres of hot solvent in a vapour degreasing bath. It is inappropriate to carry out a risk assessment of the substance – two assessments of two quite different processes are needed. So the hazardous properties are important, but they are only half the story. The key to effective risk assessment, which s often neglected, is understanding the exposure of employees (and anyone else who could be affected by the work). Most COSHH assessments I’ve seen concentrate only on the substances that are bought in by the company. Yet there can be other substances present which need to be considered such as fumes, dusts and other airborne contaminants generated by the process or reaction products and intermediates in chemical manufacturing. In many cases it is these process generated substances that present the most significant risks, but they are often neglected. Many people carrying out assessments only focus on substances that can be inhaled. But there are other routes by which substances can come into contact with the body and be absorbed. All of these need to be considered. Skin exposure is a common problem in industry leading to direct effects on the skin such as irritation, chemical burns and dermatitis and some substances can be absorbed through intact skin (this is something I’ve addressed in a previous post). Ingestion of hazardous substances can sometimes occur – normally due to contamination of foodstuffs, often following skin exposure. Penetration through the skin can occur by injection where workers are handling needles (e.g. healthcare workers) or where the skin has been abraded or otherwise damaged. The first step in solving a problem is to recognise that it exists, but we then need to decide how to resolve it. I’ve set out some of the common problems with COSHH that I come across; I’ll consider how to avoid them when carrying out a COSHH assessment in my next post. What’s a thorough examination and test? Companies that have installed local exhaust ventilation systems have to undertake a “thorough examination and test” (TExT) at least once every 14 months. The objective of the TExT is to find any significant defects and to have them remedied to regain control. In most cases they will employ an external organisation to carry out these tests so that they can meet their legal obligations. There are a large number of companies offering this service – sadly not all of them do a proper job. Sometimes this is due to a lack of competence but it may also be because the test engineers are under pressure to test systems quickly to maximise the number of tests they can carry out during the day. Unfortunately that leads to corners being cut and too many testing companies carry out a minimal, rather than a thorough test. One of our consultants was visiting a client recently to carry out ventilation testing on a system used to control fume generated during brazing operations in a plumbing shop. It consisted of 8 individual flexible arm captor hoods connected to a main duct from the fan (see photograph below). As I’ve discussed in a previous post, captor hoods are rarely effective at controlling contaminants and other types of hood are usually preferable. The ductwork design, with no attempt at balancing, means that it would be difficult to achieve the same velocity in each branch. However, in this case, the design would probably be adequate providing management ensured that the users positioned the hoods are carefully over the plume of fume generated during brazing and the appropriate capture velocity could be achieved in each leg. The system had previously been tested by another company and our consultant asked to see the report. He needed this so he could compare his results with those from the previous test so that he could determine whether there was any deterioration in the system’s performance. The report he was given (see below) was a good example – of an inadequate test report. A thorough visual examination to verify the LEV is in efficient working order, in good repair and in a clean condition. Measuring and examining the technical performance to check conformity with commissioning data. Even on a simple system this would normally include determining hood capture and face velocities and duct velocities and measuring static pressure at behind all hoods and across the air cleaner (where present) and fan. An assessment to check the control of worker exposure is adequate. At the very least, this will involve the use of smoke tubes or a dust lamp. Of course it isn’t always possible to carry out all the tests recommended in HSG258 due to design, safety and practical considerations. Nevertheless a proper TExT, even on a simple system, will involve a number of different measurements and tests. The test carried out by the engineer from the previous company involved only a visual examination and measurement of duct velocities. According to the report, an assessment of control had been made from these results. Not only was the scope of the testing inadequate, the report states that the duct velocity had been measured using a vane anemometer. This is an inappropriate instrument for this type of test. I suspect the engineer had placed the anemometer at the entry to the duct inside the hood. Not only is this not the best way to measure duct velocity, It would be difficult to position the anemometer properly to measure the flow into the duct. The “duct” velocities given in the report are all around 10 m/s. 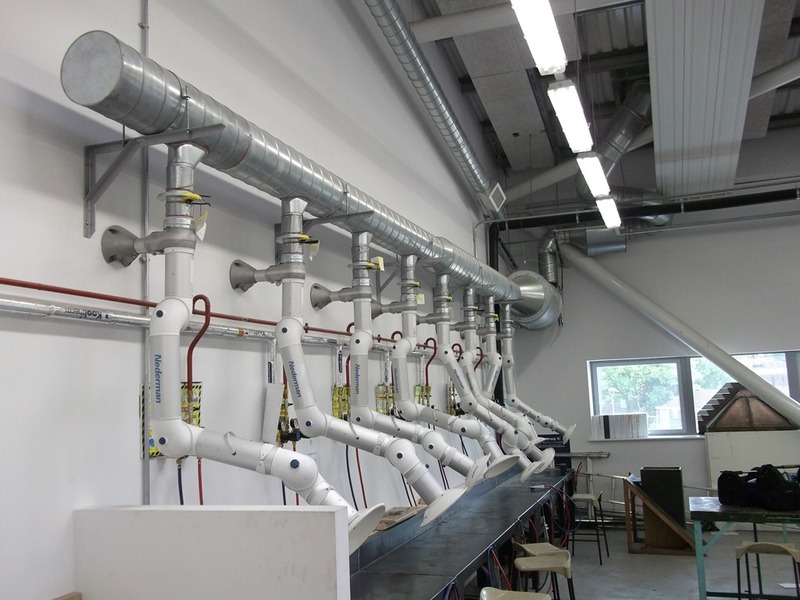 That would be adequate for conveying fume, but would the contaminants be captured effectively? No face or capture velocities are provided. 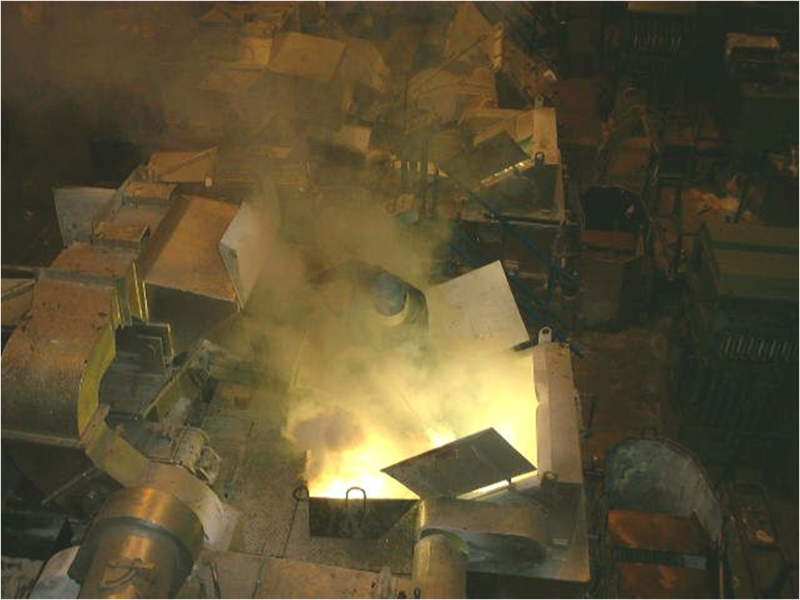 If the hoods were used as receptors, and were positioned very carefully above the plume of contaminants, there was a chance that the system would achieve adequate control. But this would need to be verified by observations of the process and, ideally, a smoke test. Neither was done. It’s probably more likely that the arms would be used a capture hoods. In that case it would be necessary to check that the capture velocity was adequate. With moveable hoods of this type the best approach would be to determine the distance from the hood face where the minimum acceptable capture velocity could be achieved and include that in the report so that the user could be informed. There is nothing in the test report to suggest any of these important measurements were done. In my view, the original report was inadequate. More time was needed to carry out a proper thorough examination and test. No doubt their company charged the client considerably less than we did – but, as with most things in life, you get what you pay for. Even when an outside company is employed to carry out TExT the legal obligation to ensure that the test is thorough remains with the owner of the system. So they need to ensure that they’re using a competent company who will carry out the test properly in accordance with HSE’s guidelines. Its important for employers to ensure that they employ a company who will do a proper job. 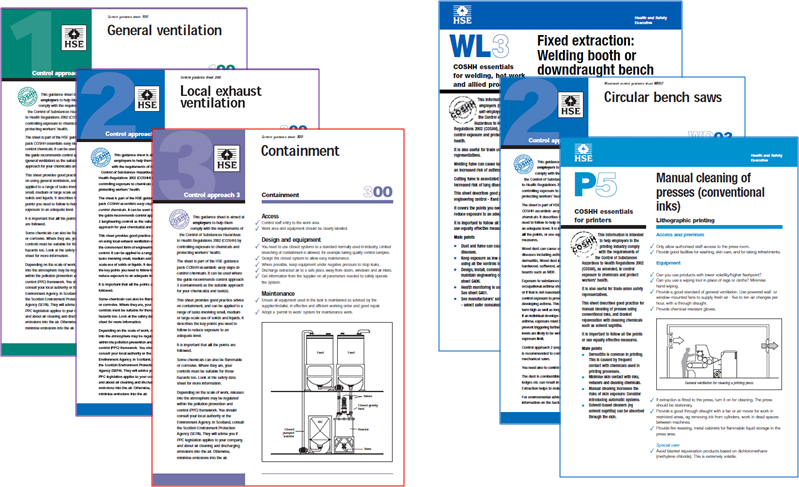 COSHH Essentials is a tool developed by the UK Health and Safety Executive. It’s a “control banding” technique which was originally intended to help small companies, without access to expert help, determine what controls are needed to control exposure to the hazardous substances they use or handle. It was originally published as a “hard copy” manual in 1999, an online version appearing a few years later. The hard copy is no longer available. In essence COSHH Essentials is a mathematical modelling tool which estimates exposure. The user enters some basic information on the substance being used (“R phrases”, boiling point or “dustiness” and the amount used). The tool uses these details to determine which “control approach” is appropriate and the user is directed to simple control sheets relevant to the risk and the type of process. It is a very simple tool that can work in straightforward situations where a single substance or “preparation” is being handled. However, it has some very serious limitations. 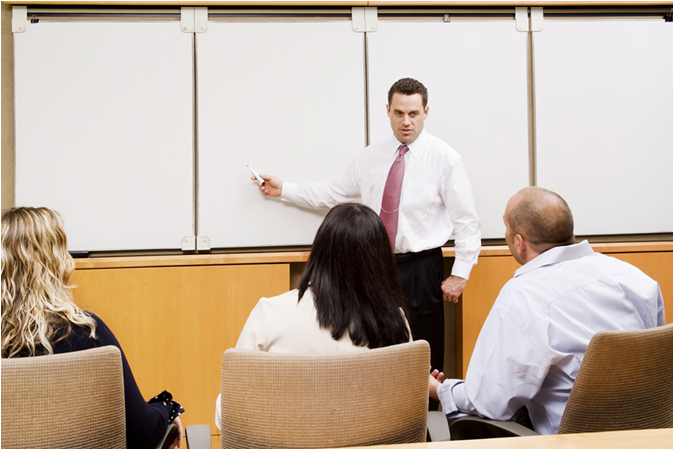 The two examples used in the presentation illustrate some of the strengths and weaknesses of the approach. 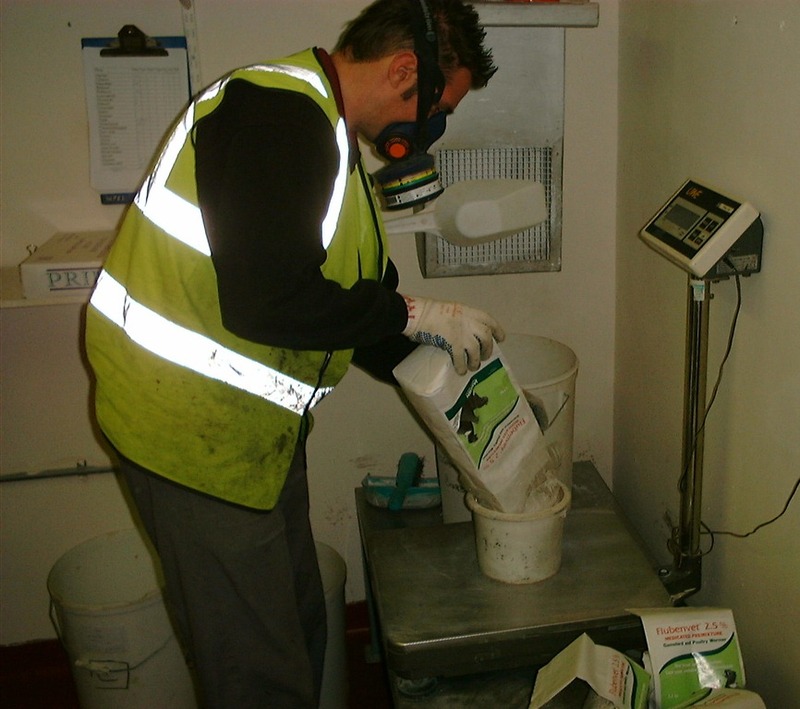 In the first scenario, where a low hazard powder is being weighed and mixed with water to form a slurry the only significant risk is inhalation of airborne dust and the tool works quite well. The specified control – local exhaust ventilation – seems appropriate. The scenario is based on a real situation where I recommended installing an extracted booth, and one of the control sheets generated by the tool provides a suitable design. 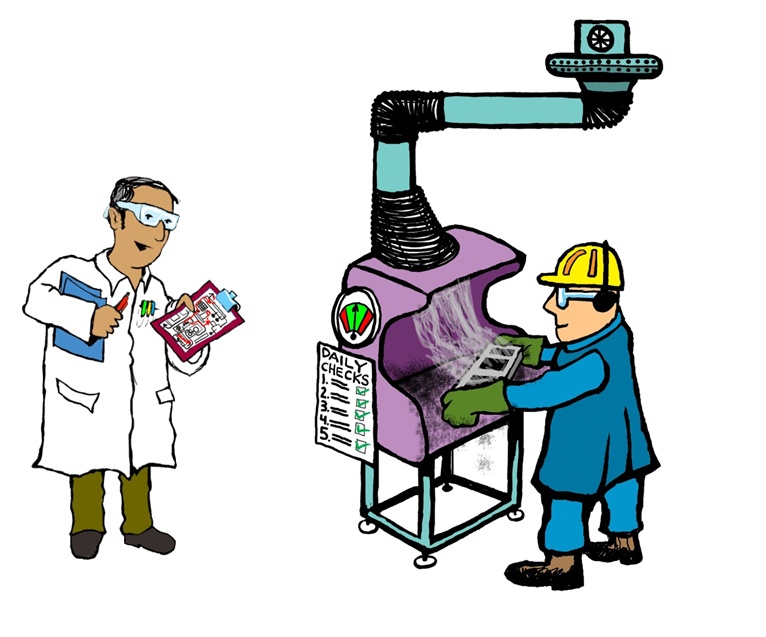 However, I think the conclusions and guidance provided for the second example – cleaning rollers with solvent – illustrate some of the problems with COSHH Essentials. Here there are two significant risks – inhalation of solvent vapours and skin contact with the liquid solvent. The tool is particularly poor where the latter is an issue. It doesn’t attempt to assess skin exposure other than directing the user to personal protective equipment (PPE) wherever skin or eye hazards are flagged up by the R phrases. Use of PPE should always be the last resort. Preventative measures and engineering controls are always preferable and should be considered first. This applies to skin contact as well as inhalation risks. In fact, protective gloves are rarely as effective as the user perceives and their introduction can sometimes be counter productive due to this. So, for this scenario I would have looked at finding an alternative solution such as using an applicator that minimised contact. Gloves might still be needed, but as a backup rather than the primary control. My second concern with the output from the model for the second scenario is that it recommends enclosure of the process. Personally, I think this is over cautious. I think that local exhaust ventilation (LEV) would be adequate here. Enclosure would require automation and also LEV and, although quite feasible, this approach would be relatively expensive and I wouldn’t consider it to be “reasonably practicable” where only a few litres of solvent are used per day. This problem occurs because the usage category “medium” is specified where litre quantities of a substance are used. There is likely to be a big difference in risk between using 4 or 5 litres of a substance and 500 litres – yet in both cases the user is directed to classifying the quantity used as “medium”. I think the category is too broad. With this particular scenario, it would be better to consider the quantity as “small”. 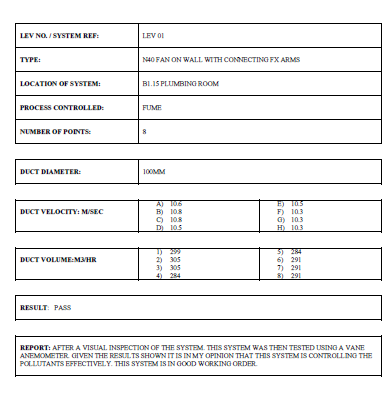 The tool would then specify “engineering controls” – effectively LEV – as the appropriate control approach. This seems much more reasonable to me. However I think that a user is most likely to classify use as “medium”. In this case COSHH Essentials is over cautious. That’s better than underestimating the risk, but could lead to more expense than really necessary. In both the scenarios only a single substance was being used for relatively short durations. Where highly toxic substances, such as carcinogens, are used, or the process is more complex, particularly where there is more than one material or where substances are generated during the process, the use of COSHH essentials is unlikely to be appropriate.